Dave Hollins debuted for the Phillies in April 1990, starting a 12-season major league career that included an All-Star nod for Philadelphia. 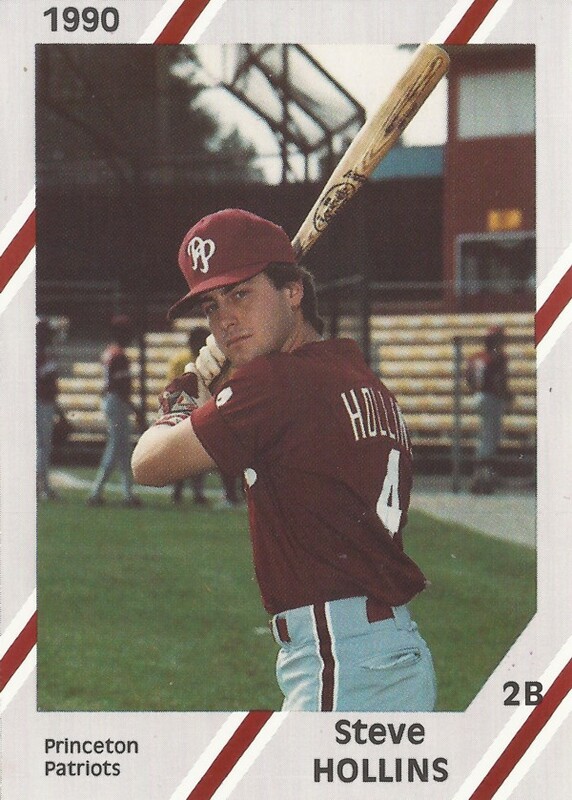 Two months after that Hollins' major league debut, the Phillies added another Hollins to their organization, Hollins' brother Steve Hollins, according to The Philadelphia Inquirer. Steve Hollins' professional career, however, ended up being brief. He played a single season as a pro. 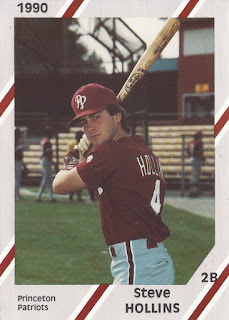 Steve Hollins' career began and ended in 1990, taken by the Phillies in the 41st round of the draft out of Appalachian State University. He went to Appalachian State after growing up outside of Buffalo, NY. At Appalachian State, Hollins won all-conference honors in 1989. He walked 43 times that year, still fifth all-time at the school. He hit a home run in an April win. He played the summer of 1989 back home in Buffalo in muny ball. He scored four runs in a July game and picked up three hits in an August contest. He played his season with the Phillies at rookie Princeton. He tripled and scored in a July game. Overall, he hit .265 over 54 games. He hit two home runs, knocked in 28 and stole eight bases, in what turned out to be his only season as a pro.